The IRS put measures in place this year to reduce tax fraud, and we just learned that they’re working. Like, really working. When tax filing season began in January 2017, the IRS encouraged consumers to submit their taxes electronically and request their refunds via direct deposit. These actions would speed up the filing process and prevent fraudster interception. The IRS also held the refunds for tax returns that claimed the earned income tax credit or additional child tax credit for an extra period of time before starting to distribute them mid-February. That extra time, the IRS explained, allowed processors to conduct additional checks to verify the authenticity of each return. The agency also established a program to educate tax professionals on the latest identity theft schemes to help them protect their customers. 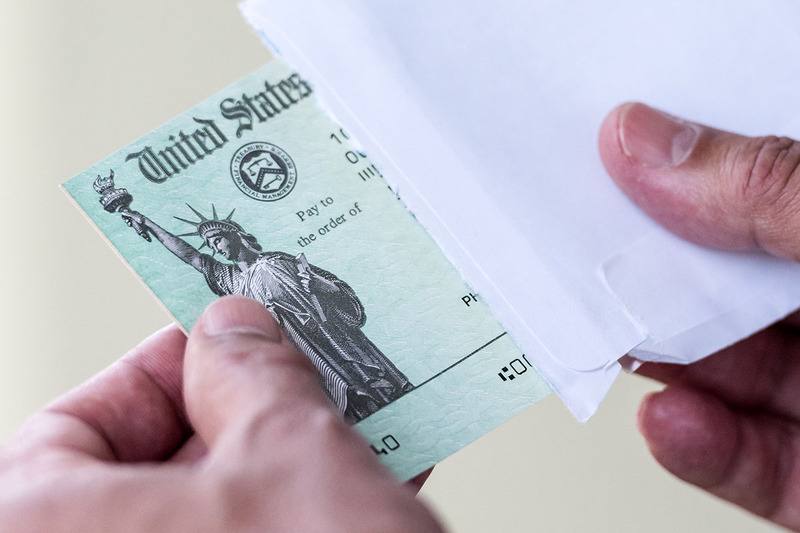 The work is paying off, as the IRS just announced that “individuals reporting identity theft have declined sharply compared to the same time in 2016 and 2015.” Between January and May 2017, about 107,000 taxpayers reported identity theft. During the same period in 2016, there were 204,000 reported cases of identity theft, indicating a 47% reduction. The agency has warned that while individual identity theft relating to tax returns has declined, identity theft relating to business tax returns has increased. Although the IRS has cracked down on fraud schemes, you can still play a big part in ensuring you’re not the next tax-related identity theft victim. Remember to protect all documents containing your Social Security number, and use strong passwords if you file online (and everywhere else on the internet). Don’t get lured by tax preparers who say they’ll charge you a percentage of your refund, and don’t give any tax information to a stranger who calls you. If something doesn’t feel right, it’s probably not!